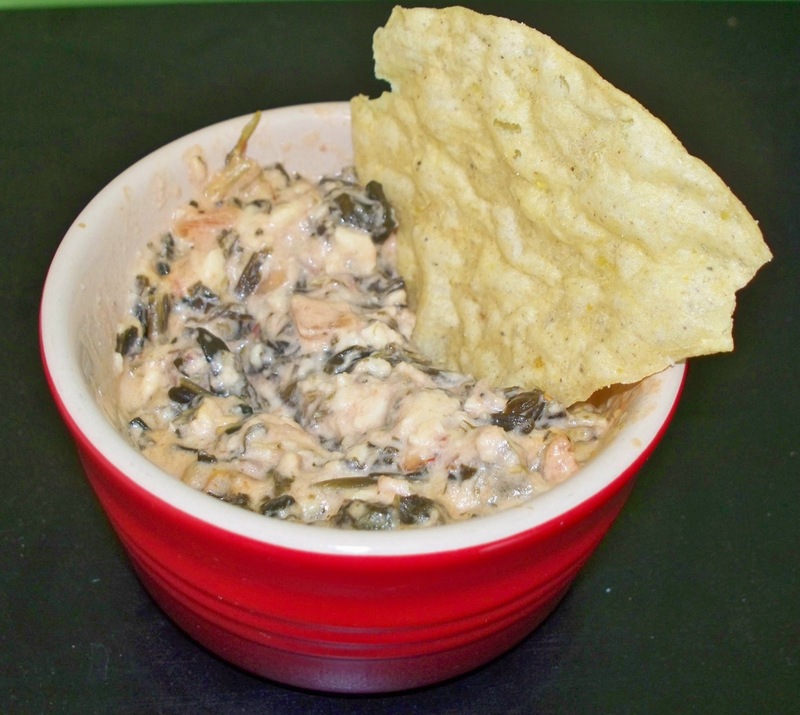 We've made a lot of spinach dip recipes over the years, and this is the best one we've ever made. Jess is kind of iffy on it, but I think it's growing on her. This recipe was originally found in a Gooseberry Patch cookbook. Put mixture in an 1.5 quart baking dish. Cover. Cook at 350 degrees for 25 minutes or until mixture is bubbly and hot. One of my favorite salad dressing of all time is salsa and sour cream. That's it. And no cooking. I learned that from Jacques Pepin. It's the kissing cousin to your dip. This Book Room: lots of new releases! Saving the Moola: need extra cash? donate plasma! This Book Room: all brand new releases!